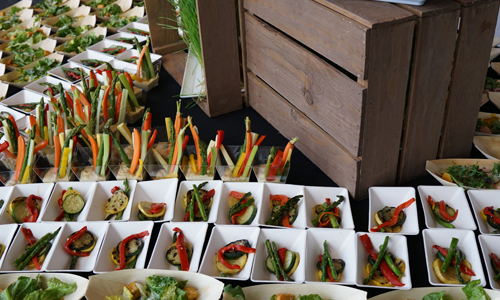 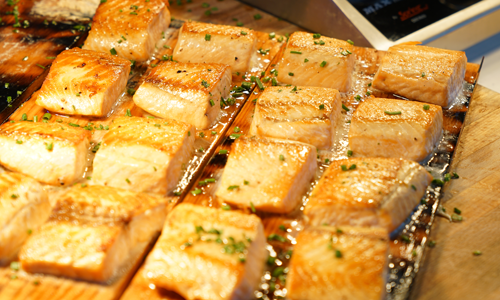 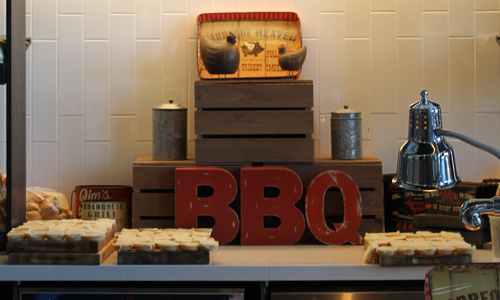 Lincoln Financial Field is proud to offer Aramark’s world class catering for your event. 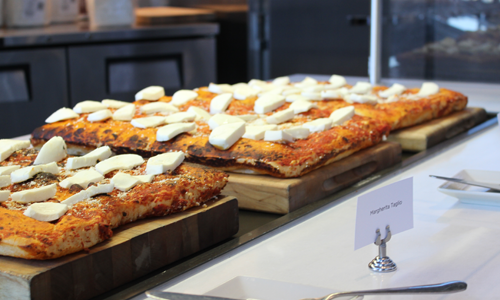 Aramark is the exclusive provider of food and beverage at Lincoln Financial Field. 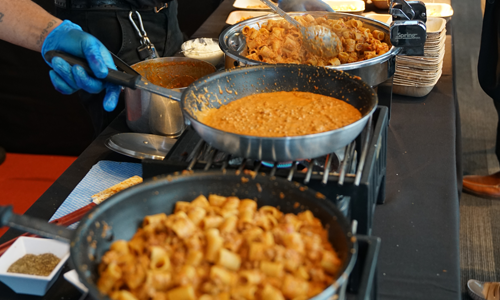 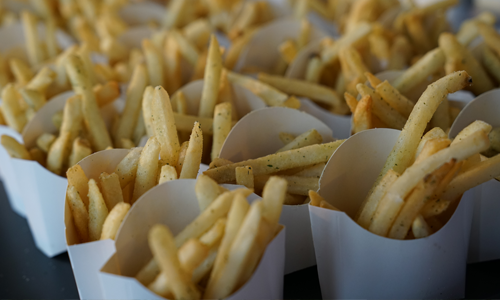 Aramark will make sure every aspect of your experience is exceptional by providing food and beverage services that make your visit pleasant and fulfilling. 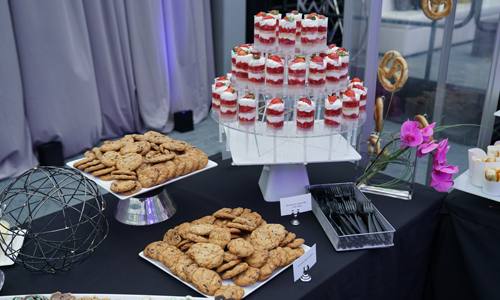 Lincoln Financial Field can provide your event with basic audio visual needs. 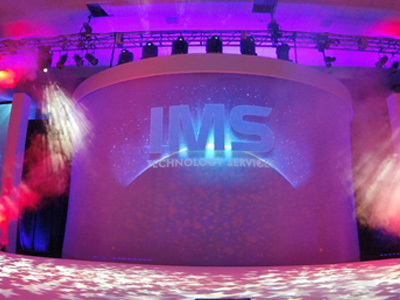 For extensive audio visual installments, our preferred vendor for audio visual is IMS Technology Services. 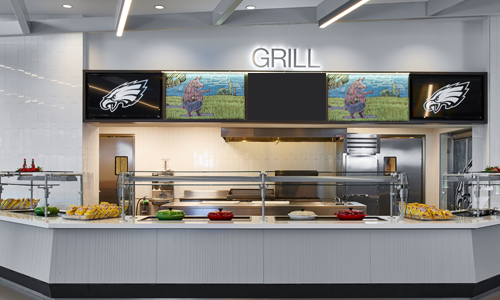 IMS has been the preferred audio visual provider for Lincoln Financial Field for over 10 years and provides the knowledge and top notch service required by Lincoln Financial Field. 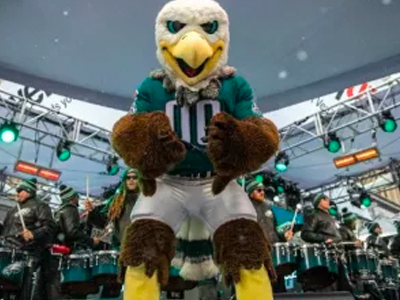 Score a touchdown at your next event by adding on some of the Eagles favorites such as Cheerleaders, SWOOP, and some legends. 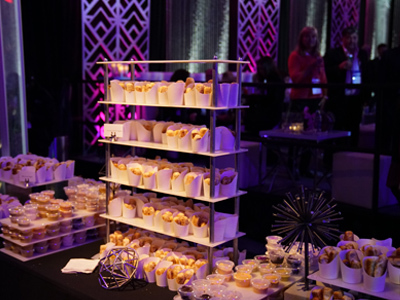 You can also add on stadium tours during your event to add onto your guest experience.